Speakers International is pleased to welcome Mahoganee to our group of talented entertainers. 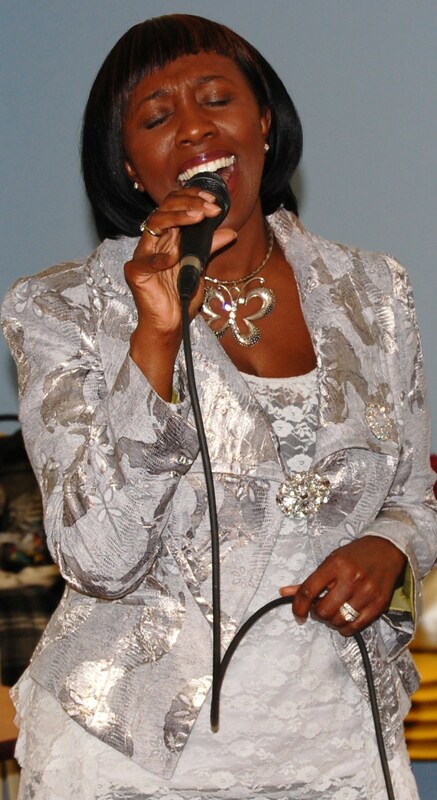 She is frequently seen in business and social functions throughout South Carolina and Georgia and will bring a sparkling note to your event at any location worldwide. Check out her recordings and let us know when you would like to host her show as solo or with her own band. This entry was posted in Entertainer News, Introductions and tagged concerts, entertainers, entertainment, events, musicians by LIZ. Bookmark the permalink.